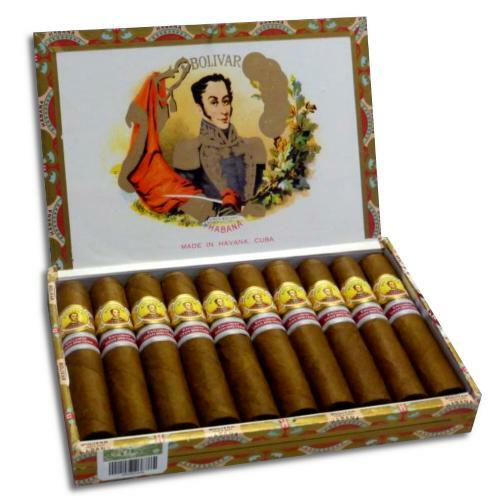 Cigars are precious little items of joy, well to us anyway. They have to be kept at the correct temperature and humidity to keep them fresh and ready for you to smoke. 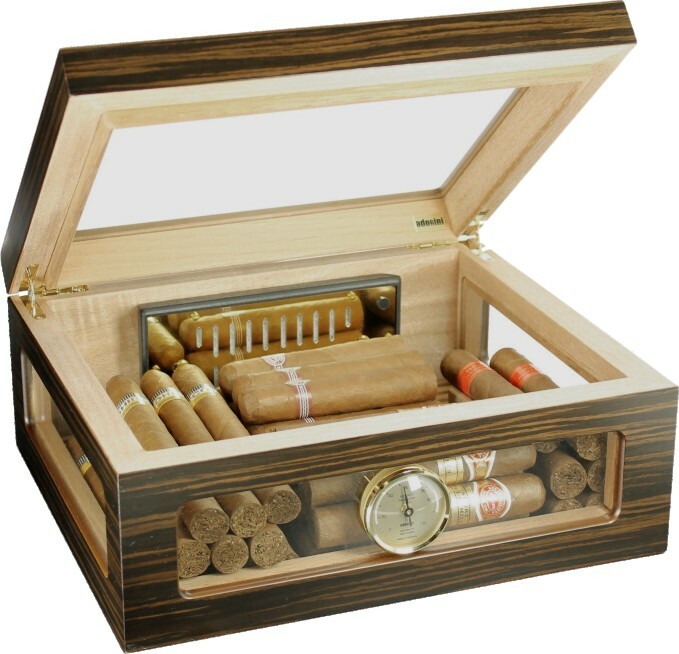 Cigars can start to dry out if left too long, so why not ensure they are kept in optimum conditions by investing in a humidor. Deciding which humidor would best suit you often comes down to budget.. Most people think of pound signs when making the decision to purchase a humidor but you may be pleasantly surprised! Here at C.Gars we have humidors for every budget. Here is our guide to Humidors - ranging for the smaller wallets to the rather large wallets! Dark burl finish humidor, suitable for your office, study or anywhere you fancy! 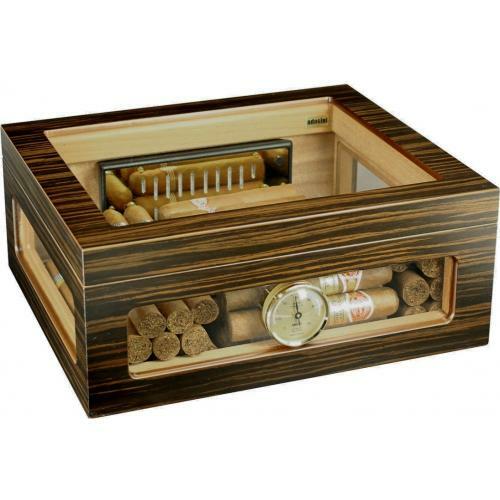 This humidor is ideal for the cigar newbie of aficionado. It does the job properly and is stylish too! Fits approximately 20 churchill sized cigars, or 30 + petit coronas. Plenty to keep you going! Dimensions : 23cm x 23cm x 6cm. Pre-calibrated high precision hair hygrometer, optimised for cigar storage. This humidor also comes with a gold plated humidifier with adjustable ventilation openings for an optimum regulation of the humidity levels. There are unique ventilation ribs (RibTech) for improved air circulation within your humidor. Everything you need to keep your cigars perfect! Lined with Spanish cedar this humidor goes the extra mile. The humidifier is fixed with a magnet to invisble metal plate under a wood veneer. There is a divider system included for flexible individual separation. They also include some label clips for diviers to keep your cigars labelled up and in order! Extra-strong quadrant hinges - 24k Gold plated and hand polished. 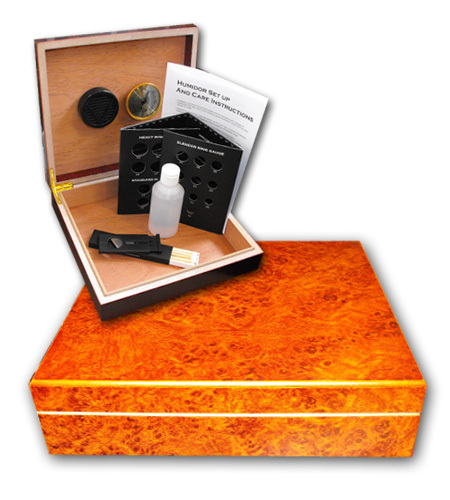 This humidor is perfect if you are looking to age your cigars. It is able to hold up to 4000 cigars allowing you to leave a few boxes to age and create a new mellow flavour or even age them enough to sell them at one of our auctions. Available in different finishes such as - Cherry, Walnut and Mahogany. 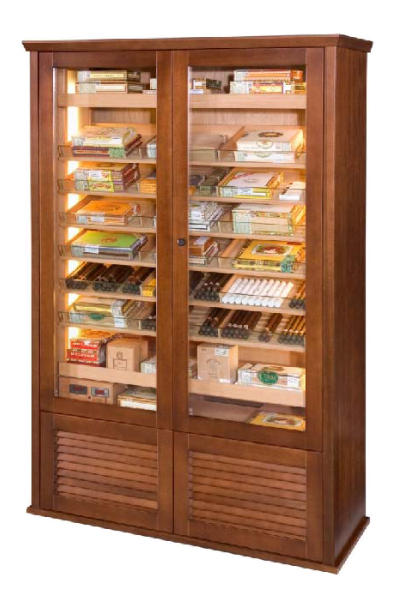 This huge humidor has natural premium kiln dried Spanish Cedar Interior lining. With 6 removable and adjustable shelves with a beautiful glass front. Not only is the glass beautiful, it is also thermally insulated. Keeping the temperature tip top for your lovely cigars. The wood surrounding your cigars is 2cm thick and also thermal insulated. Make sure you keep your glass clean though, as the amazing LED lighting system inside will shine bright displaying your sticks. The front doors have a triple lock system so you can be sure that your cigars are kept safe and secure. It also has an automatic destratification system which ensures the temperature is equalised throughout the whole humidor. Cigar capacity is approximately 4000 cigars.